Percy John Delf Smith (1882-1948) trained at Camberwell School of Art under Edward Johnston and Graily Hewitt. He subsequently taught at the LCC from 1934-38 and was Assistant Examiner in Lettering and Illumination to the Board of Education from 1939. His largest job which occupied his workshop, the Dorian (later Dorno) Workshop, was the lettering on the Canadian National Vimy Memorial. His other work included lettering for County Hall, Broadcasting House and the Royal Institute of British Architects in London. Outside London, his work can be found at the National Museum of Wales, Cardiff, the Courts of Justice, Allahabad, and various buildings in Canada and the US. 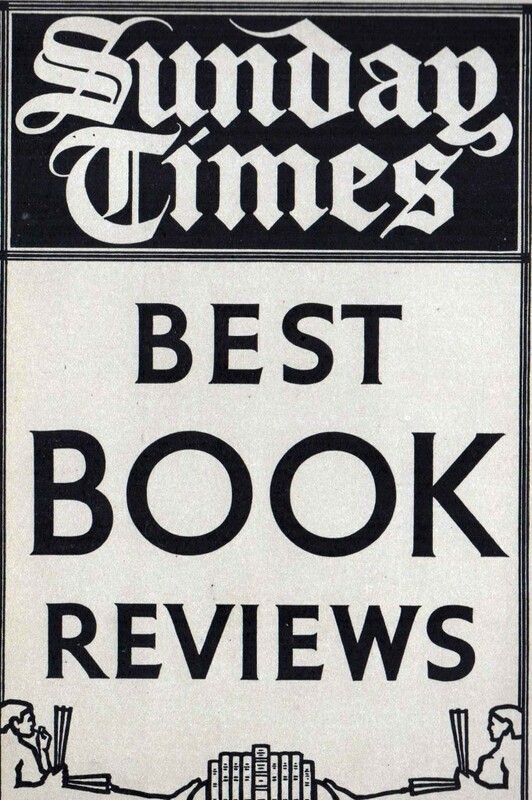 Percy Smith wrote and contributed to several books including Penmanship of the XVI, XVII & XVIIIth centuries, edited by Lewis F. Day (1911); Lettering and its uses to-day (Cantor lectures: Royal Society of Arts; 1936); and Civic and memorial lettering (1946). 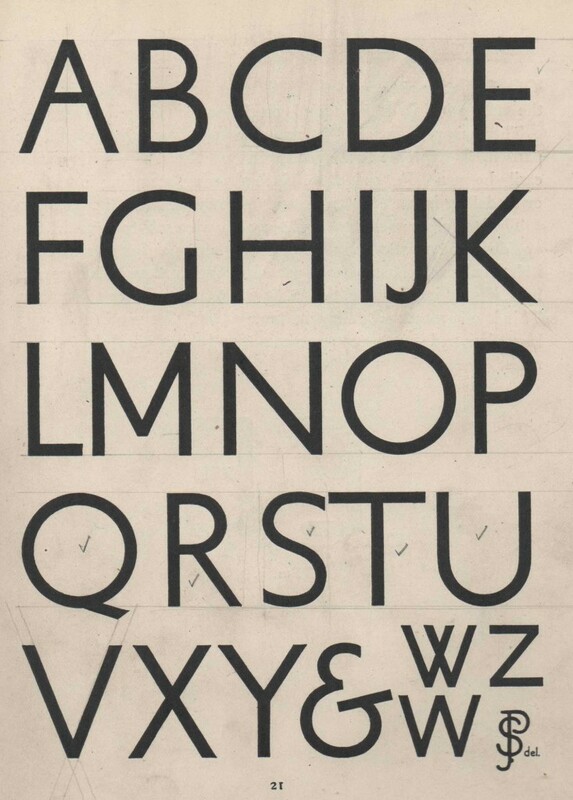 Lettering was taught at the Architectural Association in the first and second years from the 1920s and there are several examples of student designs in the AA Archives. The students used their lettering skills not only on their architectural projects but for poster designs including for the annual AA pantomime, as well as inn signs and other graphic works. 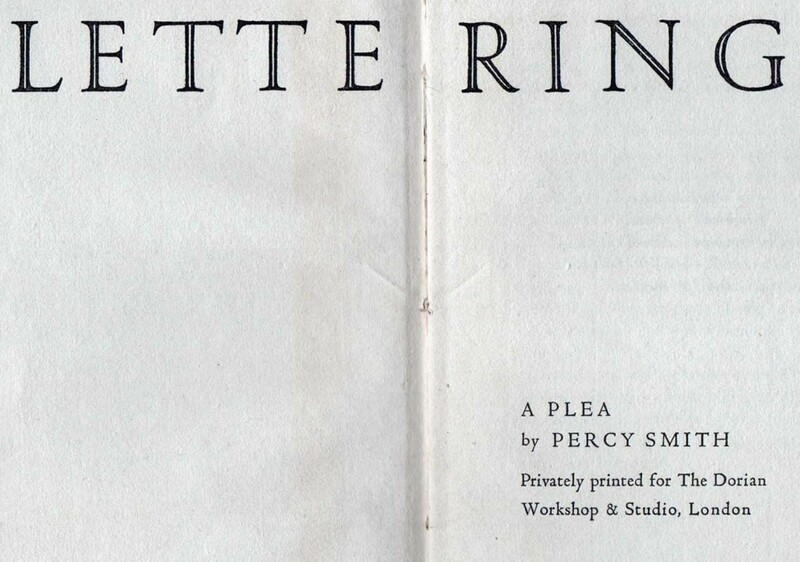 The second book by Smith Lettering: a plea (London: Dorian Workshop & Studio, 1932) was acquired by the Library in 1933. Handsomly produced as a limited edition on handmade paper, the book was a reprint of an article in the Architectural Review in April 1928. 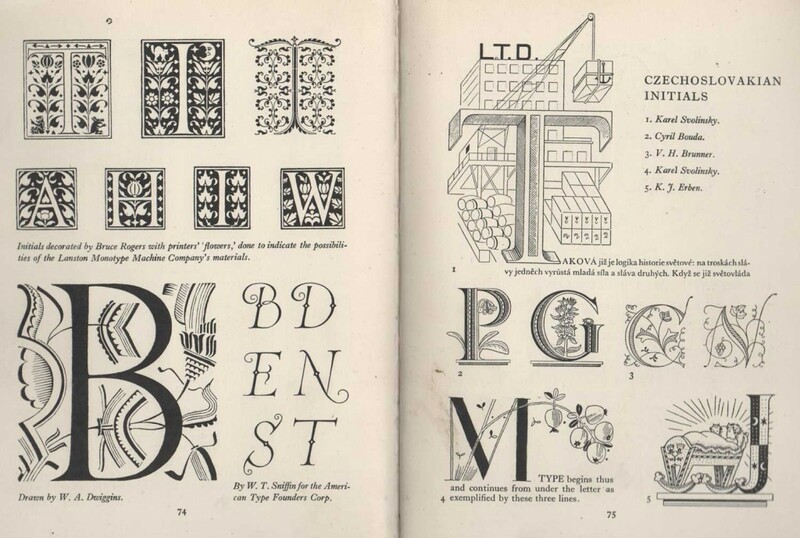 In the book he argues for ‘the greater consideration of lettering more especially in relation to architecture and the aspect of our cities’, explaining that ‘letters may be given a satisfying unity with the building which they serve’.